The project comprises the lateral extension of the existing Wetherby Prep School at 48 into 47 Bryanston Square and 39 Bryanston Mews. The Grade 2 Listed building was vacant for ten years and had significant defects such as dry and wet rot in all the timber elements (floors, wall plates, bressummer beams, joists, architraves, door frames, lintels, doors etc. ), damp ingress and blown plaster evident throughout and in need of full refurbishment. A wide range of surveys and reports, including a level 3 Heritage record, were carried out to progressively expose the building for a full assessment. 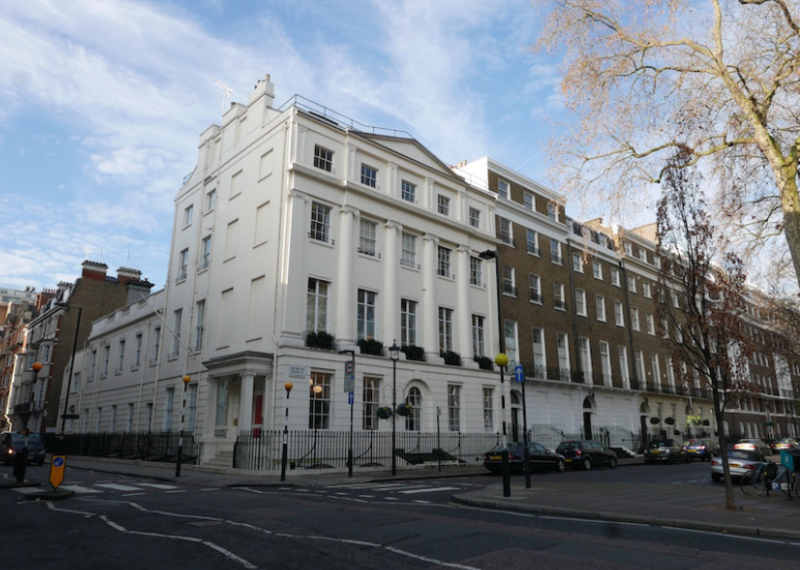 A series of Planning & Listed Building Consents were required to make internal alterations to the interior and exterior of the building, including refurbishment of elements of the fabric such as floorboards, architraves and original feature mouldings and structural reinforcements and replacements of beams and walls. The appearance of the existing property was equally as important and the intention is to repair and reinstate the original decorative features within the building wherever possible. Consents have been secured allowing the works to start on site. Padstone were appointed as PM and Cost Consultants to manage this project from inception to completion coordinating the client, design team, contractor, school stakeholders and direct subcontractors such as kitchen and science labs suppliers, fixtures and fittings. The project is on site and due for completion in 2019.